Not all Lean Six Sigma training courses are the same. They vary in price, quality, content, support, ethics and qualification credentials so how do you choose the right one? The first thing you need to consider is what is important to employers current or future. If you claim to have a qualification in Lean Six Sigma then you need to show that you have invested your time and effort in a worthwhile qualification. This means that you need to have a qualification from a worldwide recognised company which has followed the expected best practice in terms of content and certification. You could be asked the following questions at an interview by anyone who understands Business Improvement and you need to have competent answers. If you can’t then the consequences could be disastrous. How many projects have you run? The answers to these questions will determine if they think you have invested your time and money effectively. There are thousands of people who claim to be Lean Six Sigma certified Green, Black or Master Black Belts. The reality is that most are actually only trained to the level they state, they are not certified. That is to say they have been on the course but they have not applied the learning on a project and solved a real problem. So firstly, don’t claim to be something you are not, you will be caught out. It’s better to say that you are a trained Black Belt and you understand all the skills than to try and say you are certified. However, if you have managed to certify then you are far more valuable to the employer as you have actually applied the learning to deliver demonstrable improvements. If this is the case, you are then likely to be asked about the company that certified you. They’ll be looking for a company with a global presence. So before you buy, think about who you’re planning to train with: Do they have a reputation as a Lean Six Sigma or Business Improvement company or are they a reseller of other people’s courses? If they are a reseller how do you know who will be certifying you? 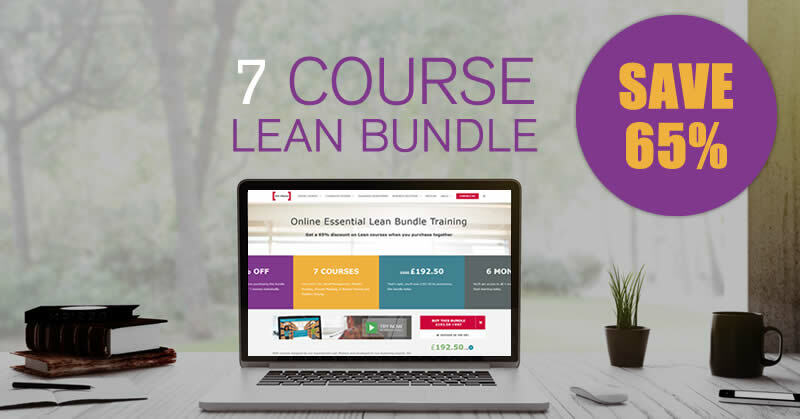 Now there is a clear place in the market for training resellers, but I believe they are not the best place to get specialist courses like Lean Six Sigma. It also makes it impossible to review the credibility of the trainer which is vital for any course. Support, certification and reputation are lacking in these instances, unless you know who has provided the reseller with the training. Investigate the training company for credibility – year in business, size, clients, testimonials, website, understanding of sales person, social media presence are all vital to look at. Use our simple comparison tool to help you. If you don’t follow all of these steps then your certification is not valid regardless of who signs it. There are lots of very unscrupulous companies out there who say that by taking training and passing an exam and you are certified – you are not. Some even charge as much for this supposed certification as it costs for the training. Be very careful. If the company doesn’t follow the above process you might have really wasted your money. How did you train in Lean Six Sigma? You might then get asked how you received your training. Was it online, classroom, from your previous employer or a blended option? There is no right or wrong way to have been trained but if you were trained over the internet then you are likely to get one or two more probing questions. Online training can and should be as robust as anything delivered in a classroom or in-house. You need to be able to say that you took online training that included an interactive presentation with a clear voiceover that was the equivalent of a classroom training course as well as video, exercises, group exercises, quizzes, assignments, phone coaching, email support, case studies to complete, additional modules to support your key learn goals as a minimum. For robust training, you must learn in a variety of ways. Listening and reading is not enough. As with anything, you can achieve a lot more with a strong support network so find out what will be included. Many companies only provide email support and you don’t know who from. You need to select a company that gives named support over the phone, skype and email so you can build rapport and get to know them. If you buy from a general training company how can you do this? If you’re like me you’ll want to ask for a name and check them out on LinkedIn – are they what they say they are? The next series of questions will be about your knowledge; what was covered in your training? What people are looking for in 2015 are people who understand all the tools and aspects of 3 areas – Lean, Six Sigma and change management soft skills. If you don’t understand these elements then you can’t identify a problem, collect data to understand the problem, analyse to find root causes, implement the best solution and make sure the problem doesn’t come back. It also means that you can’t ensure that people accept the solution, provide you with support and engage with you while you do so. If the training you obtain only covers technical skills it is not good enough. You need to be able to say that you have the soft skills, the change management skills and the influencing skills to be a success, interviewers will be looking for it. Lastly the interviewer will concentrate on the number of projects you have run, the number of times you have used a tool and the benefits you have obtained. Much of this is down to time and experience; the more you have done the better. But your training however should also support this by asking you to achieve a certain level of experience before you certified. How many projects did they ask you to do? How many exercises were included and feedback given? Each exercise represents a chance to use the tools so the more the better. 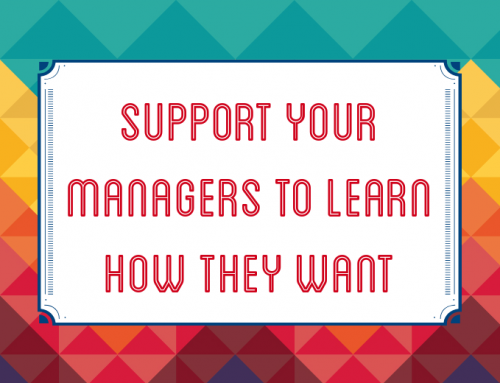 Many companies provide classroom training but follow it up with online exercises and support. 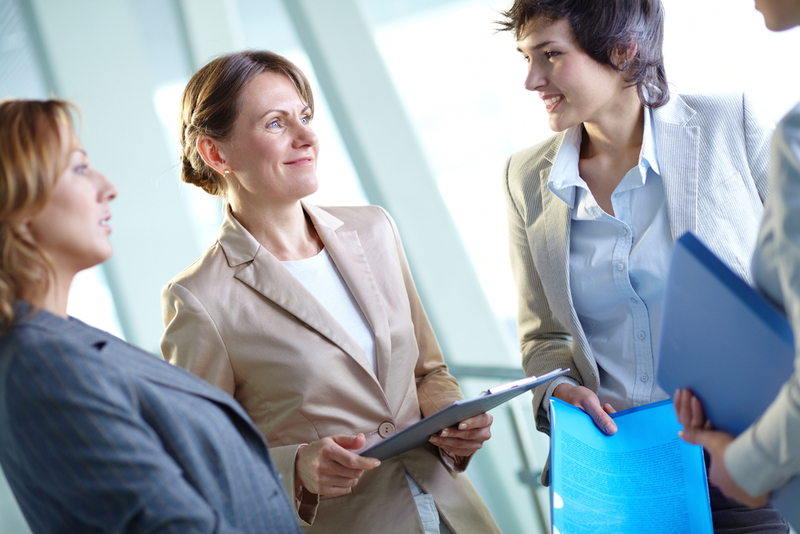 Investigate the interactivity offered by a company, the support after the training. Look for one that gives you lifetime support, access to online training after the course and you can start to develop your understanding of the tools to a far deeper level. Over the years I have interviewed hundreds of people and many have purchased a very poor training course, have been conned by the training provider or have been left high and dry. It is vital that you choose a supplier that will support your development. It’s not about the most expensive versus the cheapest; it’s about choosing the best value for money and support for you as an individual. Think about how your training and support will play out in an interview before you buy anything.